“Is Pinterest still a thing? :)” Thus provoked in a Facebook group, naturally I responded with the “Pinterest is the number two driver of social referral traffic, so yeah, it’s still a thing!” line. Well, I was a little more tactful than that. A little. Said Doubting Thomas went on to relate that they had “tried” with Pinterest and it just didn’t work. Rather than just take her word for it, I inquired as to her profile and took a look. Aye, aye, aye. It all becomes clear. This is not to say you should not pin your products. This is not to say you shouldn’t organize your products onto relevant boards. But, when I look at your profile and all I see is image after image of your product, there is a problem. Pinterest is great for shopping. People do shop there. BUT, it takes more than that. You need some inspirational, helpful, engaging content, too. 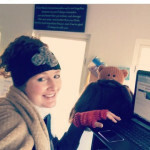 If you’re not blogging (and you should be), pin other people’s articles! For example, if you sell calendars, pin articles about productivity and scheduling. Now, on the other end of the spectrum are people who don’t share their own content – at all! Really! Someone on Quora posed the question, implying it was the worst kind of self promotion to pin your own blog post. This is just a huge missed opportunity. If you do not have time to do anything else at all on Pinterest, pin all your blog posts to all applicable boards. People use Pinterest for themselves. People use Instagram for everyone else. No one wants to see your selfies on Pinterest. (Sorry!) 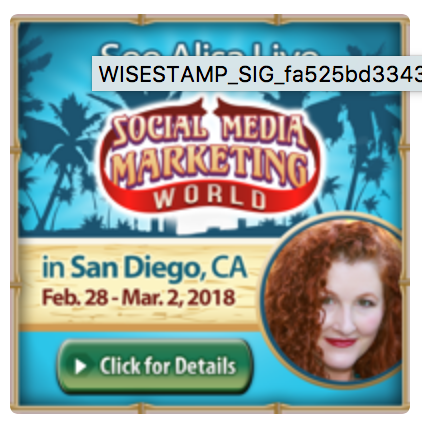 You can have one board for some of your Instagram images if they are relevant to your business, but just know that that’s not what people are looking for here. 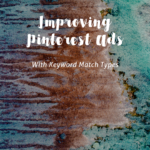 Even for businesses that seem a great fit for Pinterest, it can take many months to start seeing results. 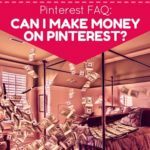 Pinterest doesn’t usually give the kind of instant gratification that you can get from Instagram, but the long-term benefits make it more than worthwhile. OK, following and unfollowing random pinners might work to get you more followers. But, it might also fill your feed with spam, making Pinterest an absolute nightmare for you. Trust me, it happens. And those random people who follow you probably don’t care about your content anyway. Just don’t do it. This one probably needs its own post, but it’s not cool to take someone else’s image, pin it, then point the link to your own site. Not cool at all. Pinners who notice will often flag your pin. Enough flags and you could find yourself in big trouble! I know I shouldn’t have to say this, but let’s just say I know that I do! Really understanding your customer is vital in all marketing, but Pinterest is funny. 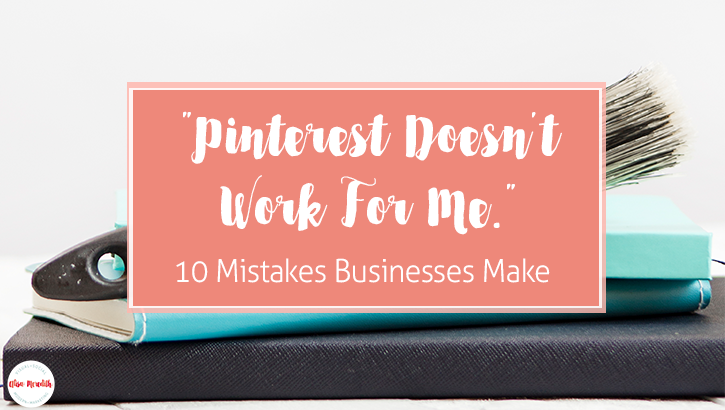 Sticking strictly to products and services you offer on Pinterest will cause you to miss out on a lot of activity. When you know what – outside what you do or sell, is important to your customers, you’ll find your own content starts to get some attention, too. 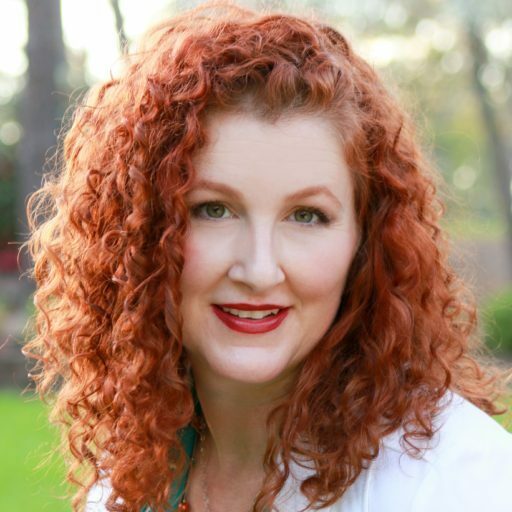 This is where having a professional create a Pinterest strategy for you to follow or hand off to a VA can be especially helpful. Whether you use Pinterest, Tailwind, or Google Analytics, you need to know how much traffic Pinterest is sending to your site. Beyond that, you should know how much of that traffic is turning into leads and sales. 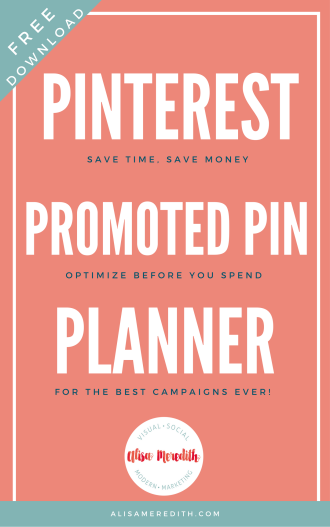 This probably falls into the heading of, “Why you THINK Pinterest is not working for you.” It may in fact be working pretty well! If you plan to pin images that link to your home page and product page over and over again, Pinterest will NOT work for you. Create engaging content on a regular basis. 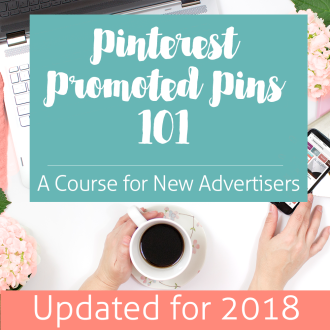 Since 90% of the pins on Pinterest are repins, it makes Pinterest hungry for new, quality content. Don’t have time to write a 2,000-word post every week? Create what I call “Mini Blog Posts.” Learn more about how to create these budget and time-friendly blog posts here. 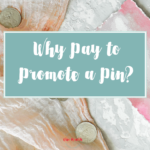 Pinterest’s ad platform – Promoted Pins, allows you to reach your own customers, email subscribers, website visitors, and those who’ve expressed interest in pins to your website. Try targeting that warm traffic for an audience that converts – without having to wait 6-7 months. 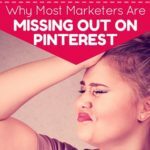 If Pinterest isn’t working for you and you’re not making any of these mistakes, it could be that Pinterest isn’t the best place for you to promote your business. What!?! I know, it’s hard to type that. But there are cases where your time could be better spent. Care to book a consultation to find out? I’m happy to help! Want to give Pinterest another go, but you’re not sure what’s missing? 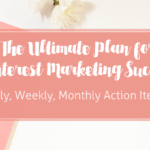 Grab my Pinterest Marketing Success checklist now.